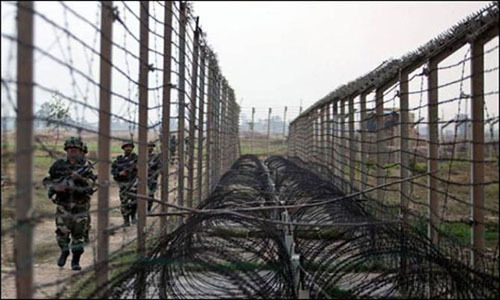 SHAKARGARH (92 News) – The Indian forces resorted to unprovoked firing on the Shakargarh Working Boundary on Monday. However, the Pakistan forces retaliated and silenced the Indian guns. No loss of life or any injury was reported.